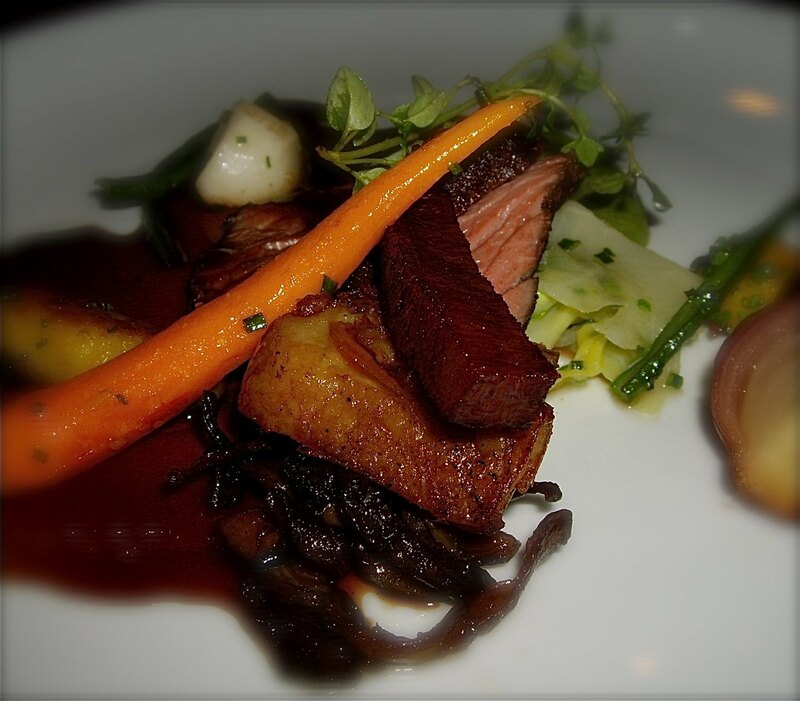 I am thrilled to have another gourmet meal at Statholderens Krostue coming weekend. The last time it was the best meal I have had for years. When seeing this years menu, I am convinced that it will be another feast. Here is what is offered there this season. Stay tuned for the account of a delicious culinary treat from Statholderens Krostue here on Enjoy Food & Travel. It will be intriguing to once again experience the culinary wizzardry of proprietor Bent Stiansen.